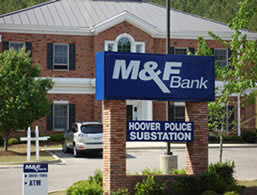 The Inverness Substation of the Hoover Police Department is housed on the second floor of the Merchants and Farmers Bank located at 107 Inverness Corners. This is near the intersection of US 280 and Valleydale Road. From I459, travel east on US 280 to the Valleydale Road intersection. 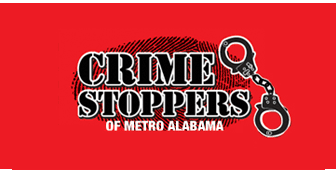 The bank / police substation is in the Inverness Corners Shopping Center.